Imagine yourself transported back to Ancient Rome where a ruthless emperor reigns and gladiatorial games are put on for bloody entertainment. 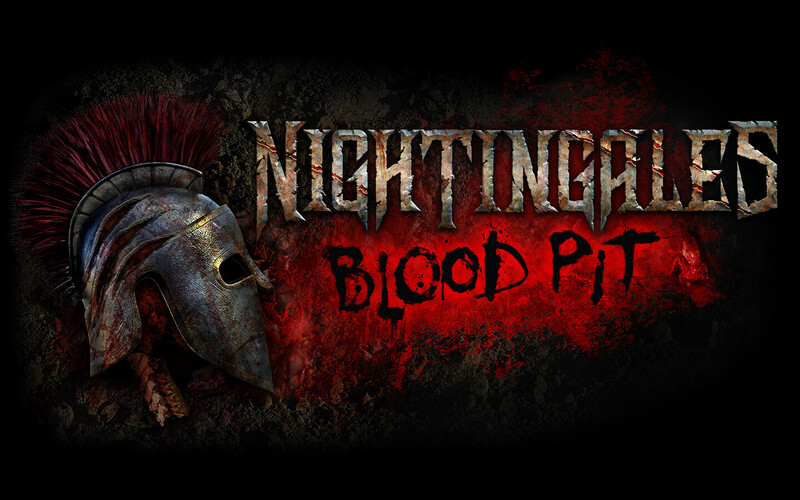 Add in bloodthirsty creatures and you’ll find yourself in the middle of Nightingales: Blood Pit – an all-new haunted house at this year’s Halloween Horror Nights. Here’s what you need to know about the next chapter in this fan-favorite original storyline of the nightingales. Come face-to-face with the nightingales this fall when Halloween Horror Nights returns on select nights from Sept. 6 – Nov. 2. This year, you’ll experience 10 haunted houses, 5 scare zones, live entertainment and more. Right now, take advantage of a limited time ticket offer and this vacation package while you can. Click here for more event details.